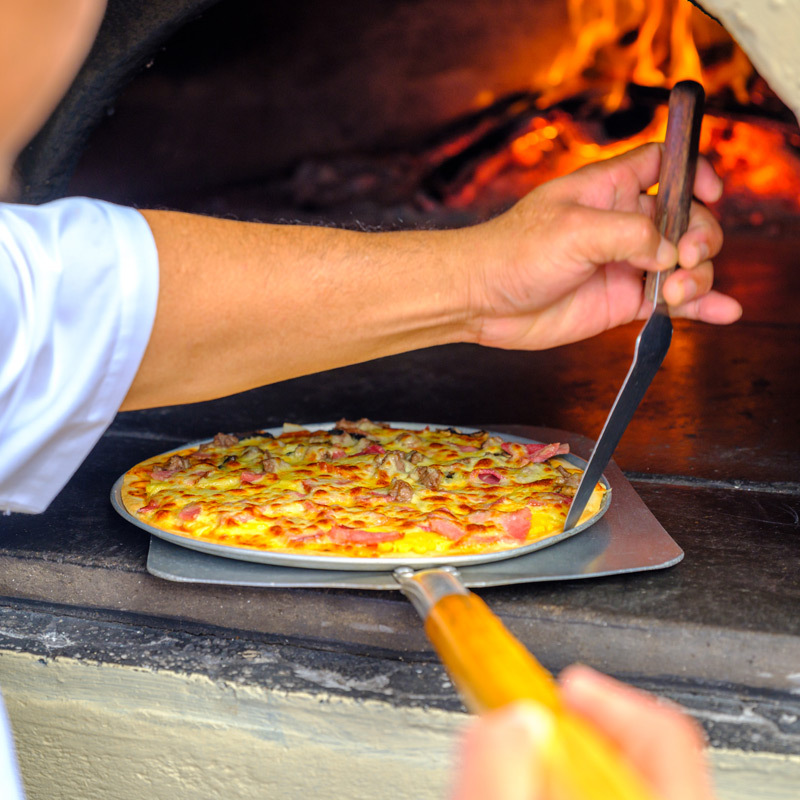 Enjoy genuine wood fire breads and pizza featuring Mediterranean flavours with a pacific flair at Cbreeza Pizzeria. 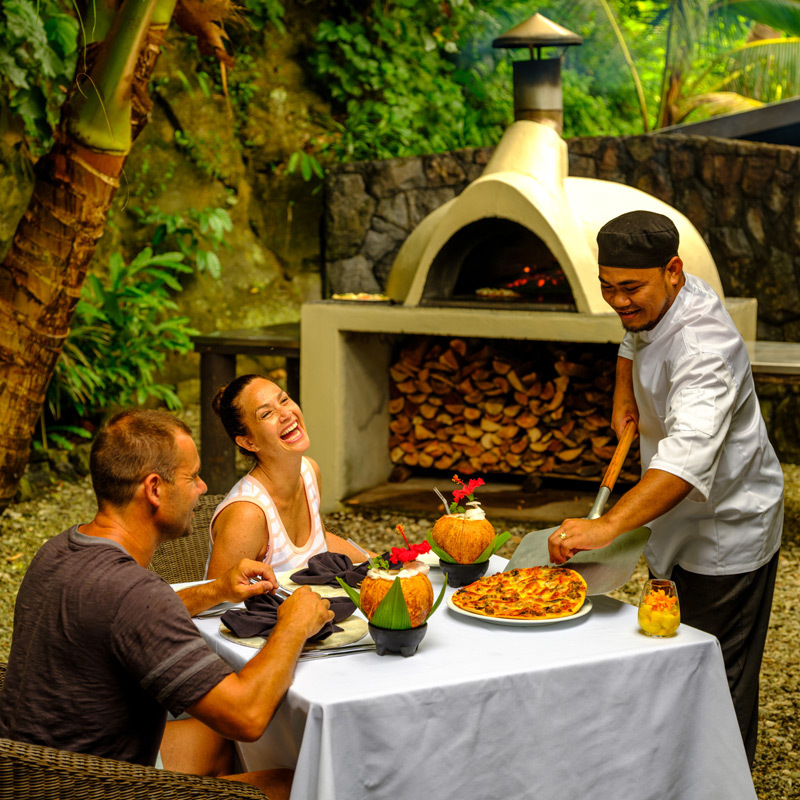 Try the “Cbreeza special” with fresh local lobster on a thin & crispy base with sweet local banana, crispy bacon, mozzarella cheese and a hint of chilli for a real Samoan delight. 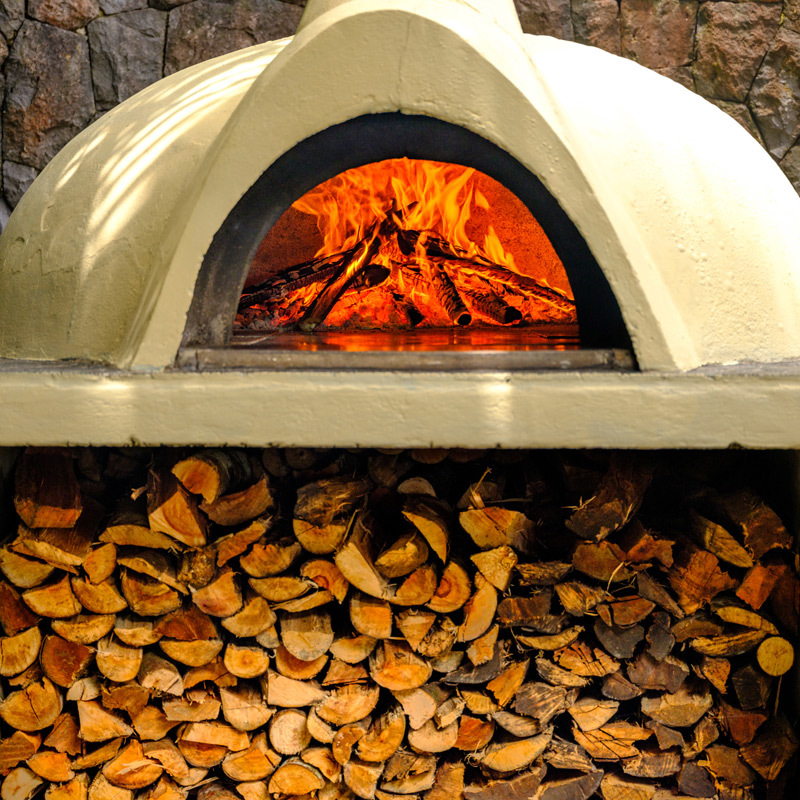 This traditionally built wood fire Pizzeria is situated in a small garden enclave, with a cliff backdrop and provides the perfect setting for a lunch to remember.